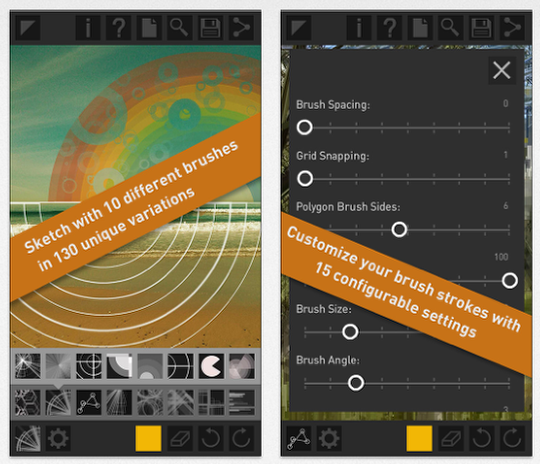 Deco Sketch has proved itself to be a new firm favorite with many iPhone photographers. If you haven’t picked it up yet, it’s a really good time to do so today as you can save yourself the usual $2.99/£1.99 fee. Click here to download for free today. Would love to see a tutorial on this app.